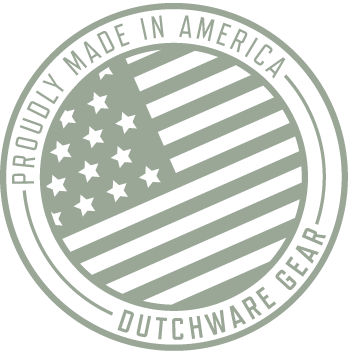 At DutchWare we are DIY'ers at heart so we love to see the finished projects that our customers design and construct. Show off your skills and inspire others to jump on board with DIY. This is not shown publicly. This is used for our contact purposes only. Your name will be displayed publicly. Feel free to use a trail name or nickname if you'd like. Choose a category that best fits your project. Tell us an overview of your project, some steps to complete the project and materials used.